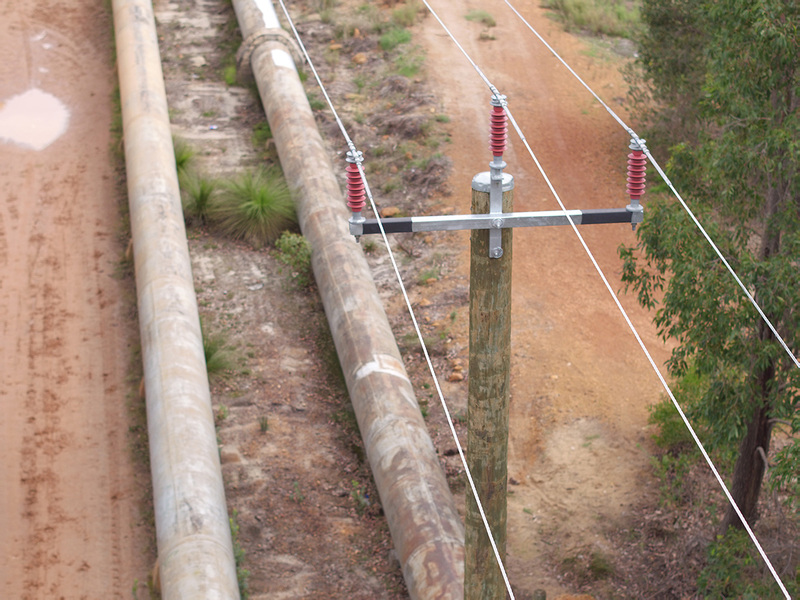 Perth Drone Services has extensive experience of live powerline inspection with thousands of transmission and distribution tower inspections carried out across Western Australia. Perth Drone Services deliver detailed close visual inspection and significantly improve your safety performance by reducing the amount of “at height” work required. 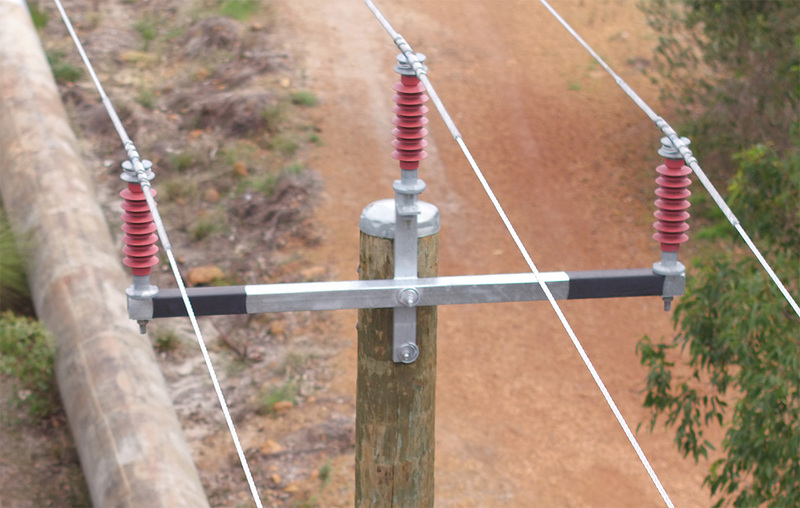 No more sending workmen up in cherry pickers to evaluate powerline performance or damage. Limit your workers’ exposure to live powerlines and possible electrocution. Perth Drone Services deliver comprehensive, consistent and easy to access inspection information. All of our UAV pilots are insured, CASA approved, hold white cards and wear the appropriate PPE at all times, while onsite.